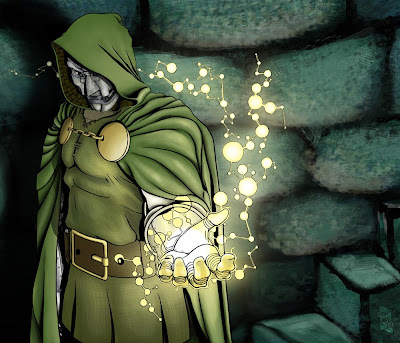 Posted May 15, 2009 in BobbyDash, Doctor Doom. BobbyDash conjures up a wicked Dr. Doom portrait. More at DeviantArt.